mode among numerous other improvements. 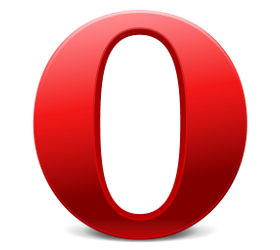 Opera has just launched a newer version of its popular mobile browser Opera Mini which is now at version 4.5. It was once one of the most used mobile browser on any mobile phone. The main reason for its huge popularity was the fact that it only required a java phone as a minimum requirement. The same browser is now also available for Android and iOS platforms and also targets innumerable other platforms with the sole purpose of being available everywhere. This makes it a raging success in markets like India where a majority of people on the streets are still using a basic feature phone with limited capabilities. Some of the newest features added to the latest version include something like an incognito or private mode for browsing web pages. There are also a lot of other changes in the visual department, memory usage and the download manager. One of the leading features that has made easier internet browsing possible on low end mobile phones however, is the ground breaking data compression feature which enabled such phones to perform a part of rendering of the pages on Opera’s servers and in turn send a compressed form of the data to the phone, thus incurring lesser data usage for these phones. 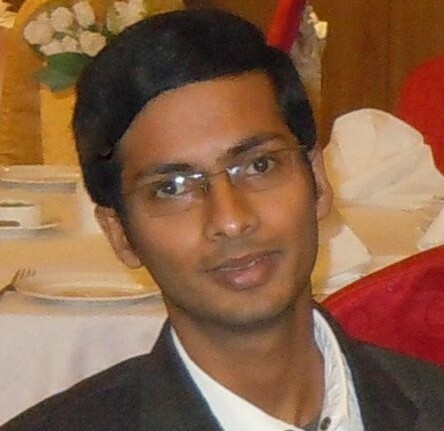 Apart from this 4.5 version, slightly better feature phones with better specs and better hardware have been made available with a slightly more capable version 7.5 of the same browser, which possibly enables a greater set of features. The latest of this browser can be downloaded by opening m.opera.com, which will automatically make the appropriate choice for you.